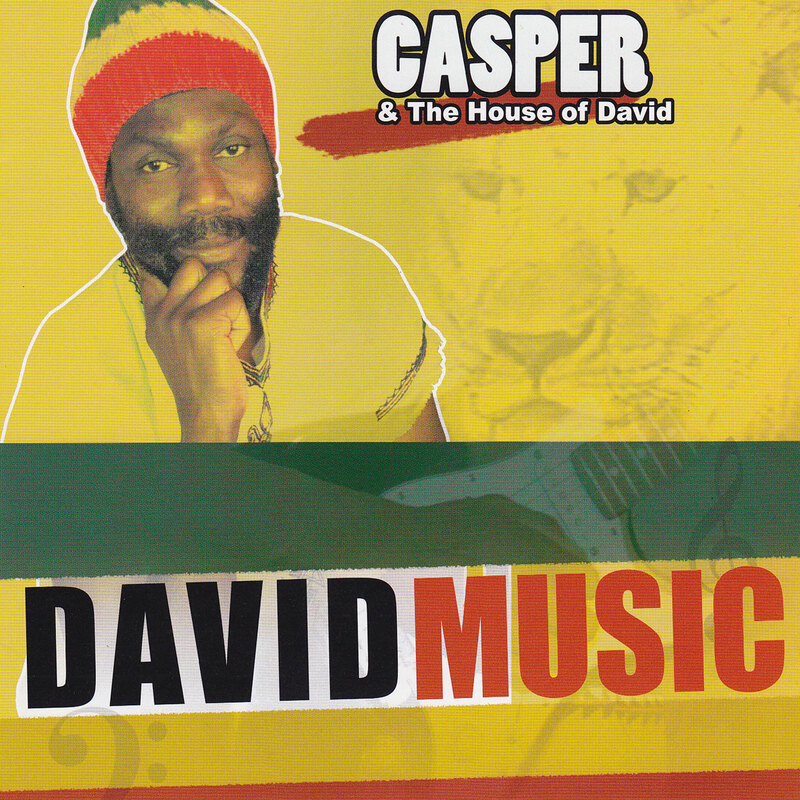 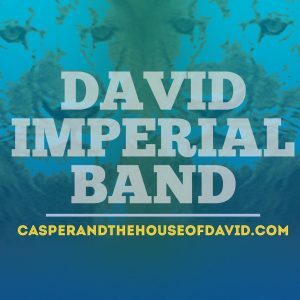 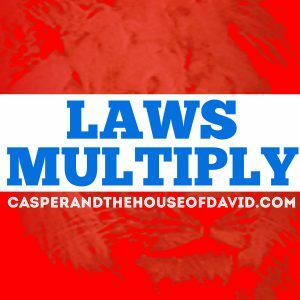 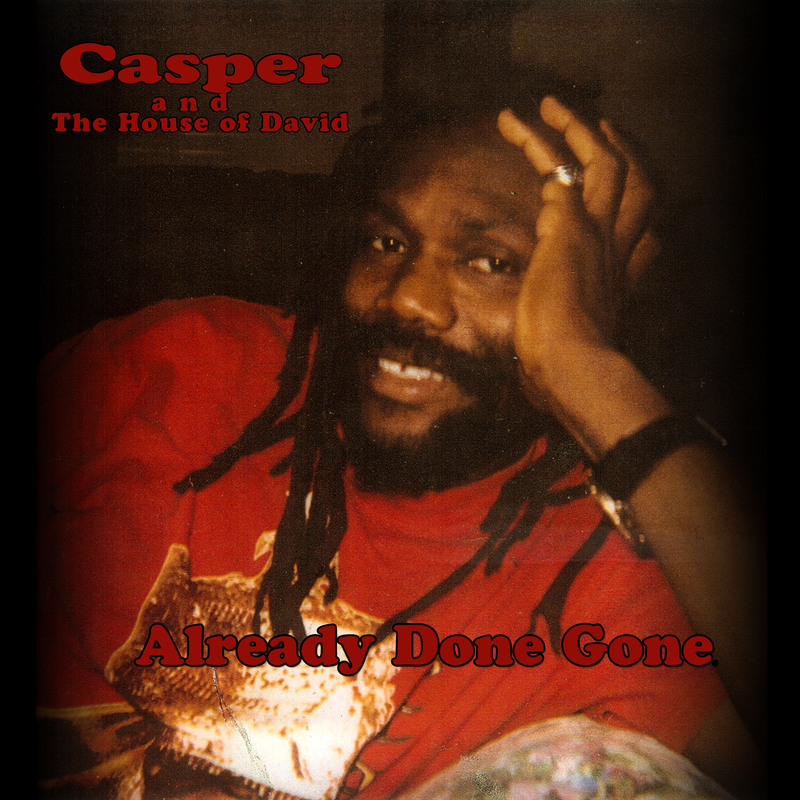 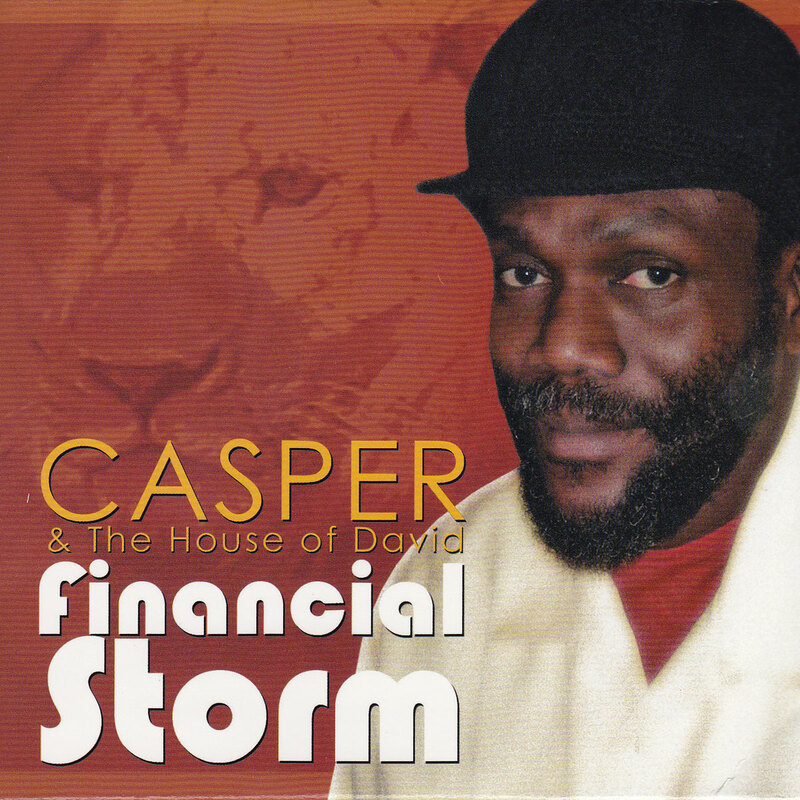 Casper and The House of David | Music for today and tomorrow. 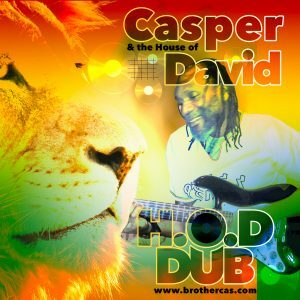 Sample Casper and the HOD DUB Style Remixes NOW! 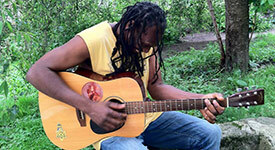 There is no regret doing good!! 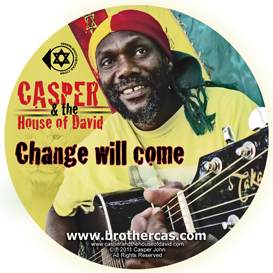 Time to live with peace, love and unity among our brothers and sisters .Together there is no doubt. 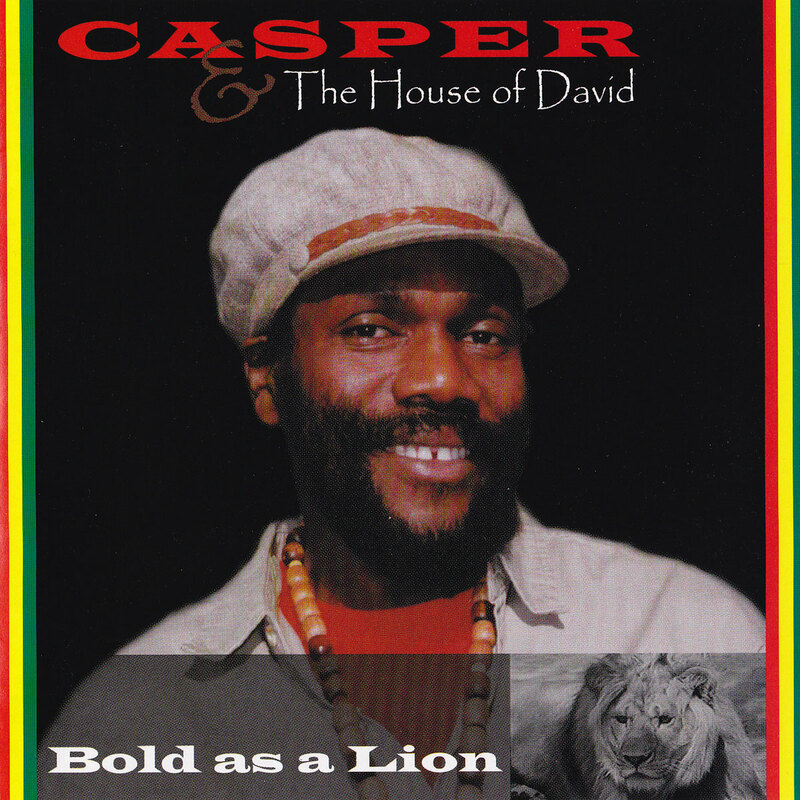 Jah bless. 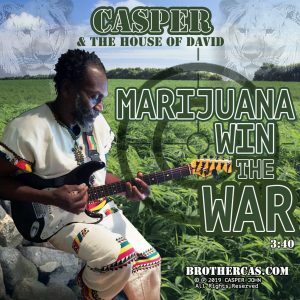 Hailing from the tiny Caribbean island of St. Vincent and inspired by a vision from God, Casper is fulfilling his destiny. 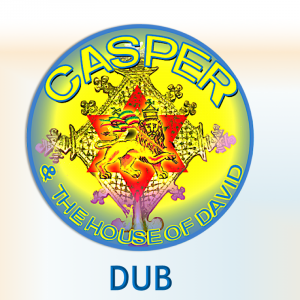 Following in the footsteps of legendary reggae hero Bob Marley, Casper brings spirituality back to the roots and reggae music he loves.